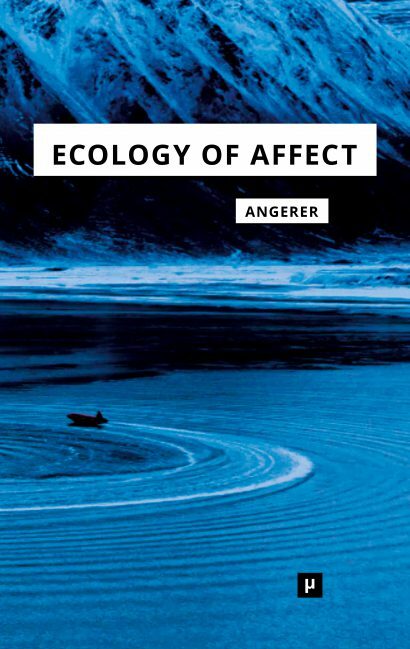 Publication — At a time when environment, technology, and humans are linked together through their capacity for sensation, a media-theoretical revision of that sentience is overdue: this book proposes the motions of affect in their separative, connective, and translative operationality as basic parameters of such a revision. Since the mid-twentieth century, shifts in media technology have had a profound impact on how we conceive the human. These shifts now coalesce into a relational reorganization of society and the psyche based on an ecology of the affective. The unconscious, in this perspective, is transmuted into a non-conscious that mediates an unprecedented—intensive—nexus between organic and technological life. Affect emerges as a new liminal concept, which renders the body compatible in novel ways with the technology and politics of media. As a consequence, living and technical organisms have begun to form intensive milieus. This essay is an extended version of the inaugural lecture of Marie–Luise Angerer as the incoming Chair of Media Studies and Media Theory in the Department of Philosophy at the University of Potsdam on May 11, 2016. Publication — Wenn heute Umwelt, Technik und Menschen über ihr Empfindungsvermögen verlinkt werden, muss dieses medientheoretisch neu bearbeitet werden: Die Bewegungen des Affekts in ihrer Operationalität des Trennens, Verbindens und Übersetzens werden hierfür als basale Parameter vorgeschlagen. 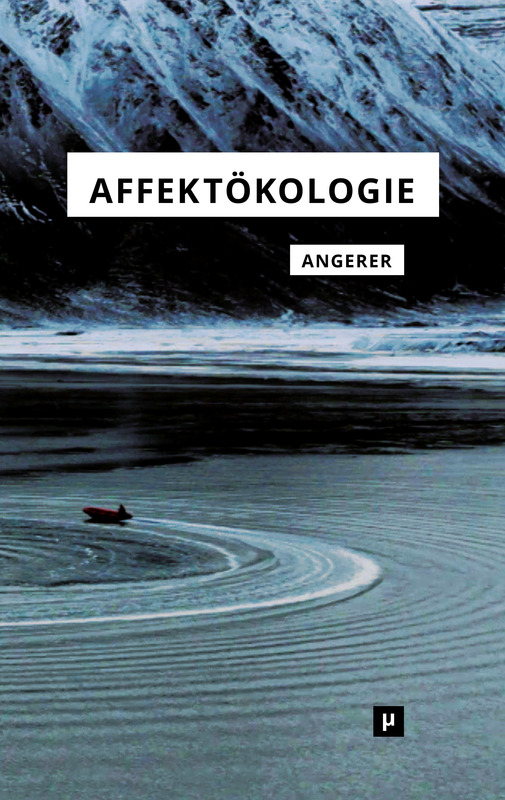 Dieser Essay ist eine erweiterte Fassung der Antrittsvorlesung von Marie–Luise Angerer auf den Lehrstuhl Medienwissenschaft/ Medientheorie an der philosophischen Fakultät der Universität Potsdam am 11. Mai 2016.